How Does Compliance with ACAwise Work? First things first: the basics! When you create your ACAwise account, you’ll have the option to go for just e-filing or to include year-round ACA compliance monitoring and tracking. If you opt for our compliance features, all you’ll need to do is enter your employee and insurance plan information and ACAwise takes care of the rest! The program monitors your data throughout the year to make sure you’re making the right offers of coverage to the right people to stay compliant with the Affordable Care Act. From the Dashboard of your account, you can view the status of each employee/recipient, as well as various compliance reports to make sure everything’s on track! Does ACAwise Handle Family & Medical Leave (FMLA)? Yes. When we built ACAwise, we incorporated all of the IRS’s business rules for ACA compliance and we make sure to keep everything up-to-date with any changes. This ensures every health insurance situation is accounted for in your ACAwise account. What About COBRA Covered Employees? Yes. When inputting your employees to your ACAwise account, you’ll have the option to indicate that the employee is covered by COBRA continuation coverage. And the Rule of Parity? As the Rule of Parity is part of the IRS’s business rules for ACA compliance, we’ve included it in ACAwise as well. Applicable Large Employers (ALEs) may indicate an employee is eligible for the Rule of Parity if that employee worked for fewer than 13 weeks (26 weeks for educational organizations) prior to their termination. They can also use this rule to treat re-hired employees as new employees if their break in service was longer than their initial period of service. Does ACAwise Account for Plans for Tobacco Users? Yes. Since it’s required to have separate insurance plans for tobacco users, we’ve built ACAwise so that these plans are displayed for each employee who uses tobacco. Does ACAwise Validate a Break of Service for Educational & Non-Educational Institutions? Yes. ACAwise allows you to validate breaks in service for educational and non-educational institutions alike. 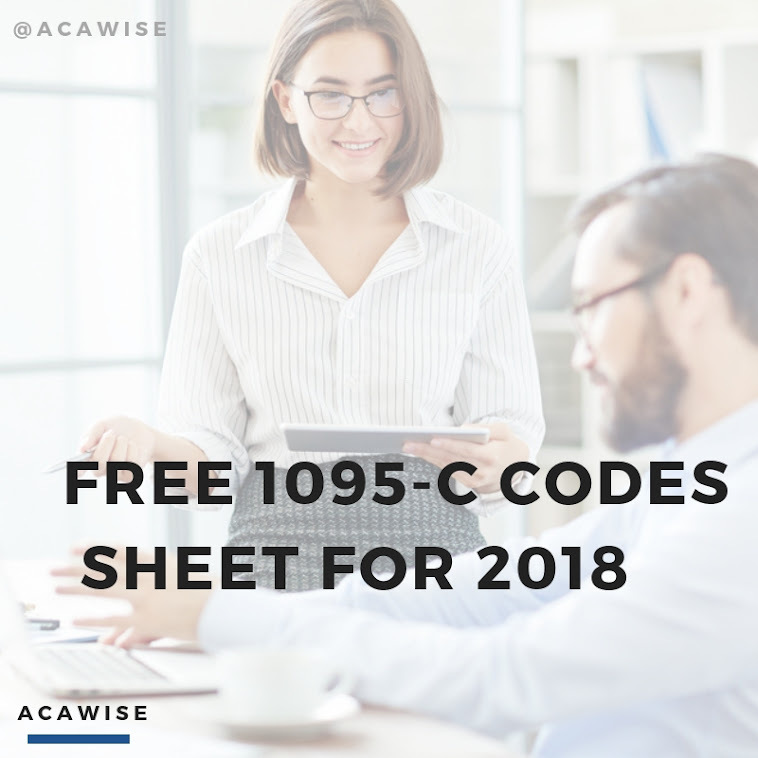 Since ACAwise also accounts for the Rule of Parity, the specific circumstances you enter regarding each employee’s break in service will determine if they’re classified as a re-hire or new hire when they return. How Can I Get Started with ACAwise? Just head on over to our Sign Up page! You can also give us a call or schedule a free demo to learn more about creating and using your ACAwise account.